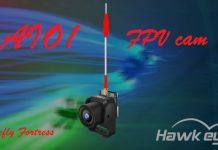 Due to its cool design and excellent flight time, the Eachine e511 quickly became very popular. 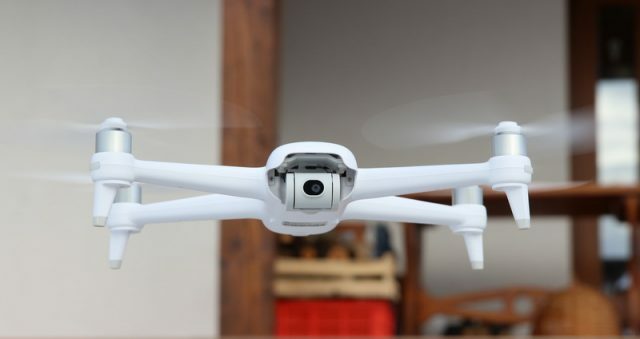 Many compares this model with the Mavic Air, which is quite exaggerated comparison. Excepting the similar design, they are from whole different worlds. 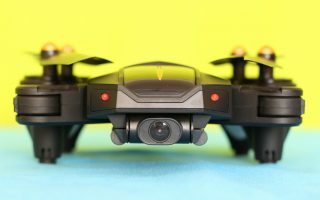 While the E511 is just a fun toy, the Mavic Air can be used even for professional aerial filming. 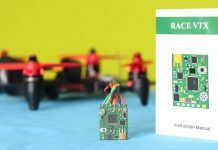 For a easy maintenance, the E511’s main board (flight controller + radio receiver) comes with connectors. After you remove the old faulty board you just need to plug back the motors, camera and LED lights. 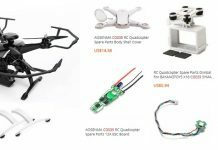 Where to find Eachine e511 replacement parts? Eachine E511 spare battery – $13.99 – Check stock. If you lost or broke your remote controller, no problem, you can find a spare one here for $17.27. 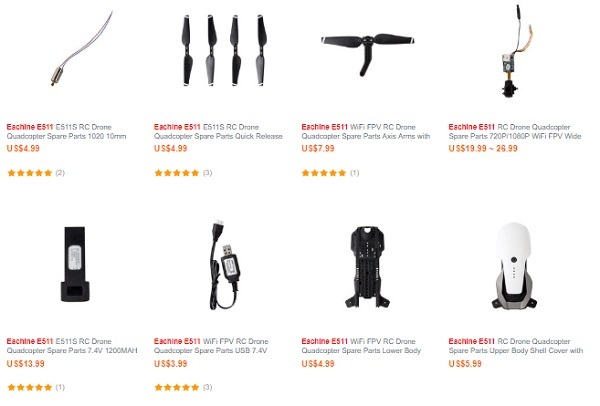 In case you are looking for a storage and transportation solution, there are available nice handbags for Eachine E511 with starting price of $20.